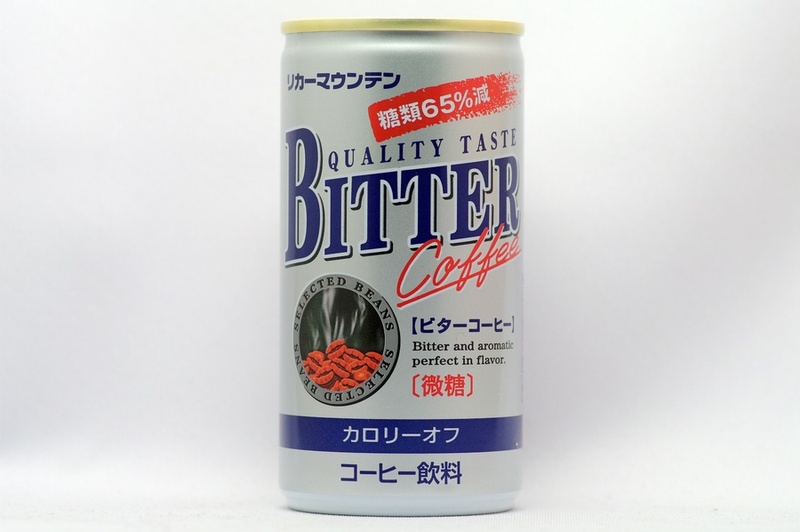 Bitter and aromatic perfect in flavor. 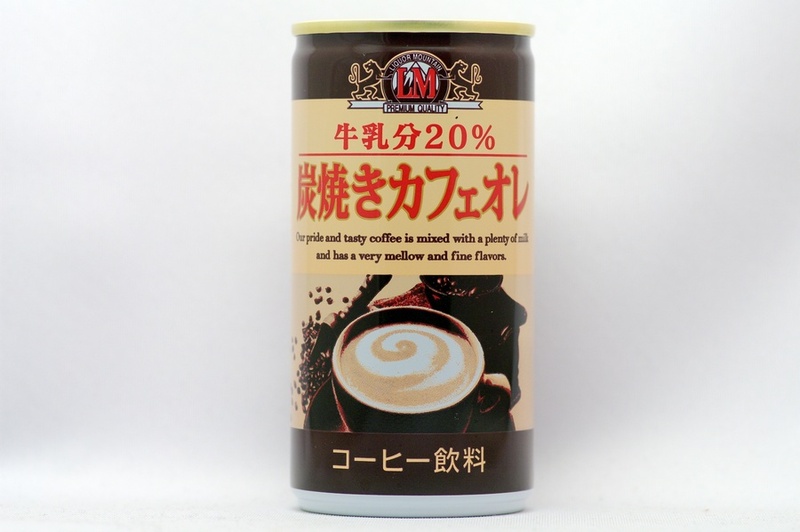 Our pride and tasty coffee is mixed with a plenty of milk and has a very mellow and fine flavors. 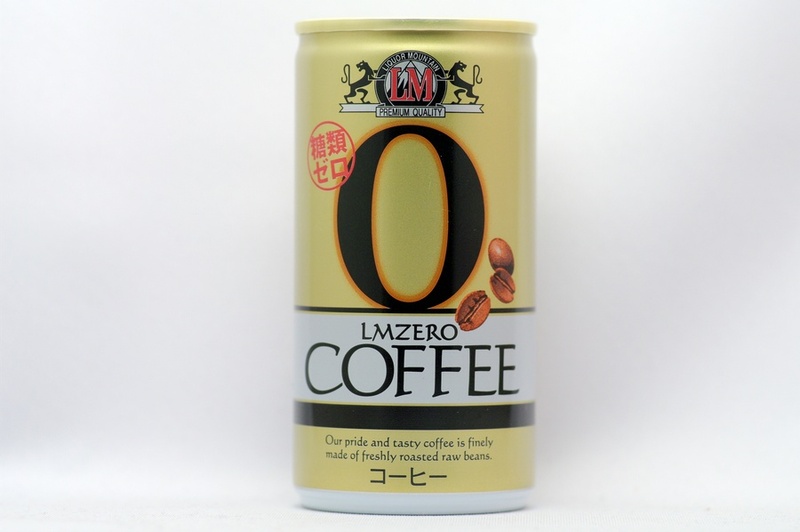 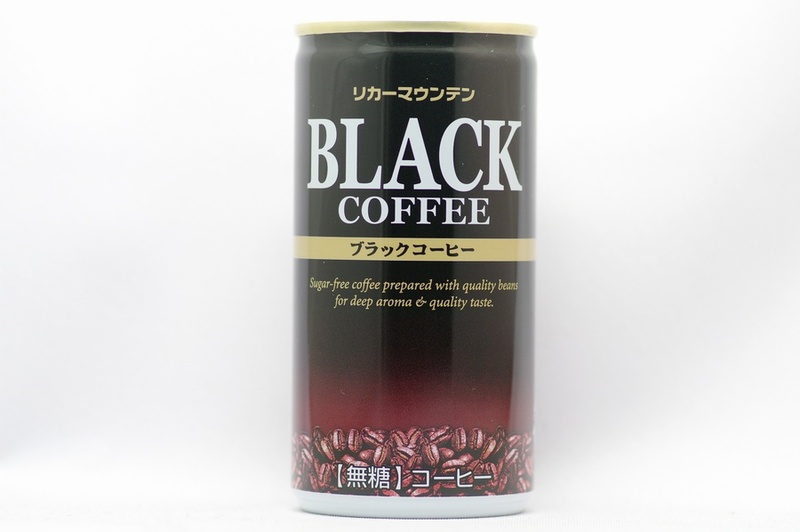 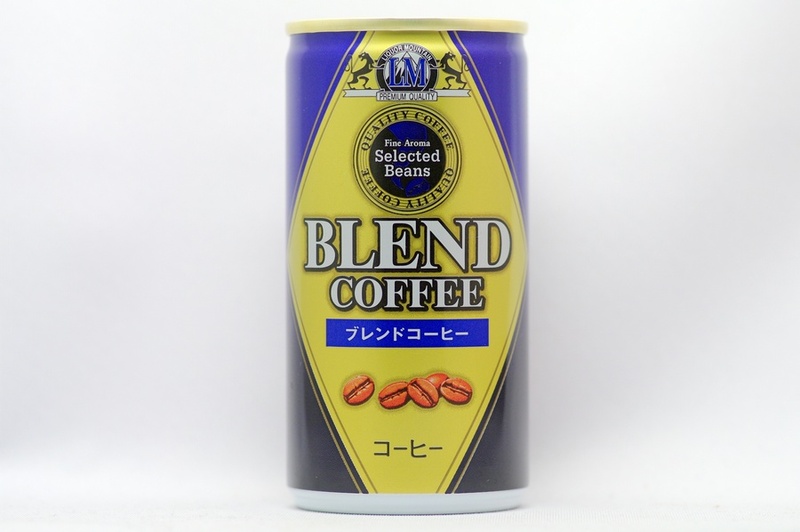 Sugar-free coffee prepared with quality beans for deep aroma & quality taste. 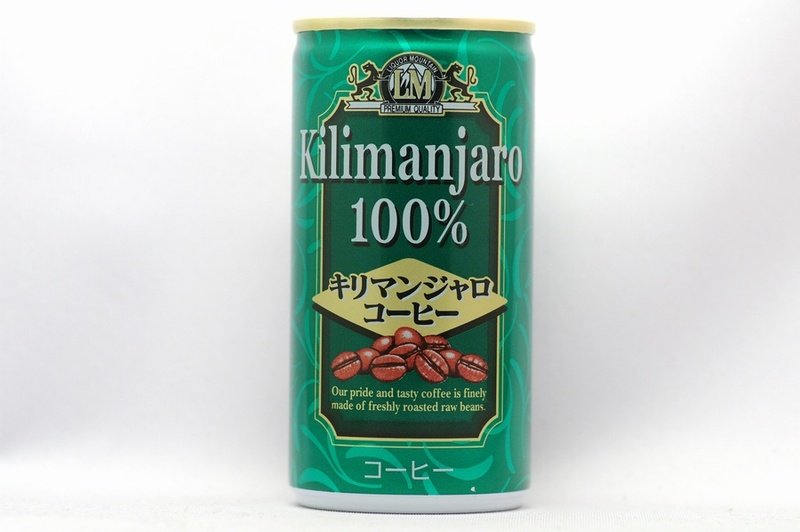 Our pride and tasty coffee is finely made of freshly roasted raw beans.